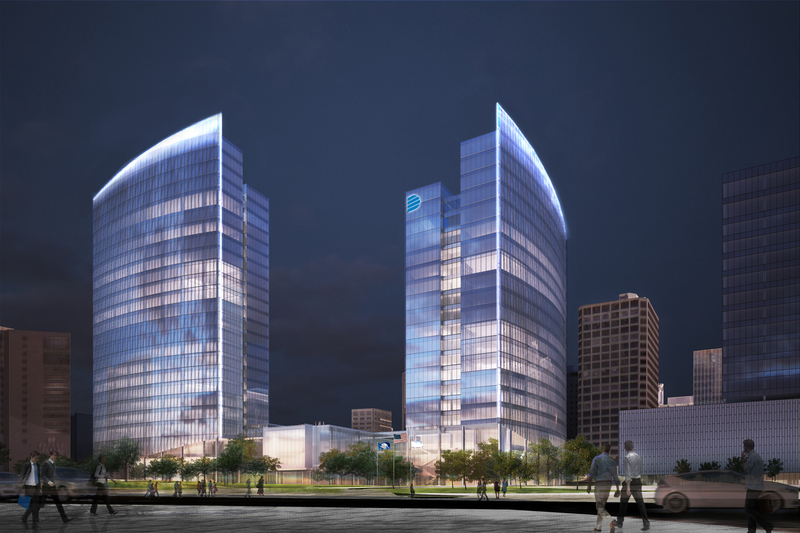 Dominion Energy’s new office development comprises the phased development of two office towers, 600 & 700 Canal Place, on adjacent blocks in downtown Richmond. 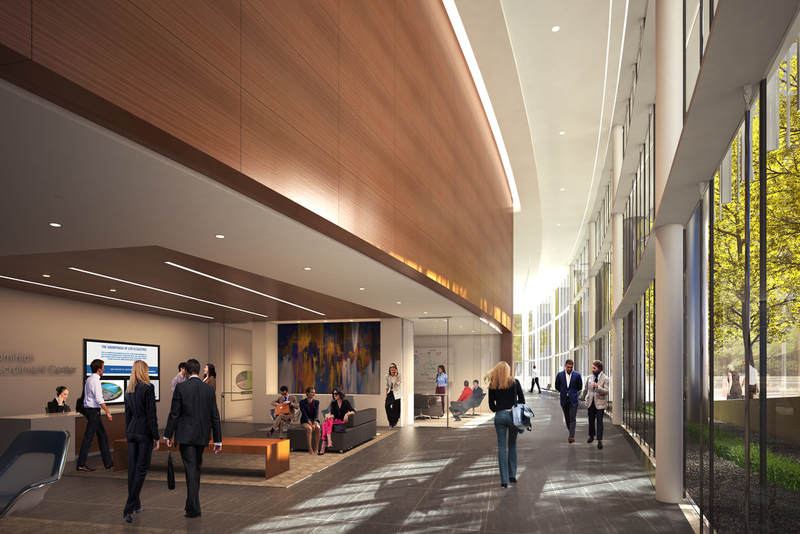 The project is designed to promote new ways of working and enhance productivity and efficiencies that will benefit Dominion Energy employees and customers. 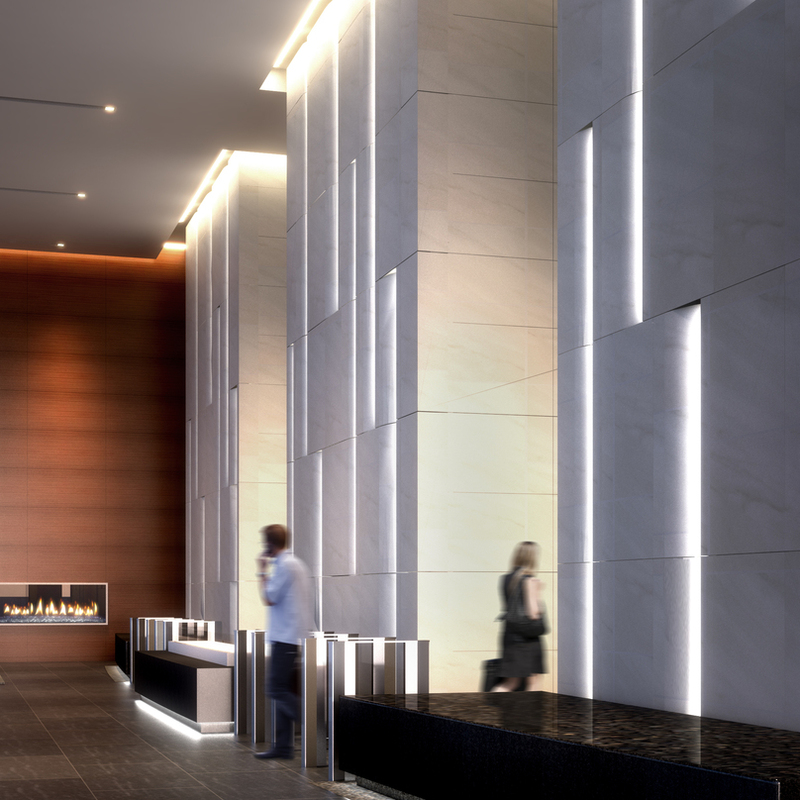 Currently under construction, the phase one 20-story 600 Canal Place will be approximately 1 million square feet and occupy a full city block. 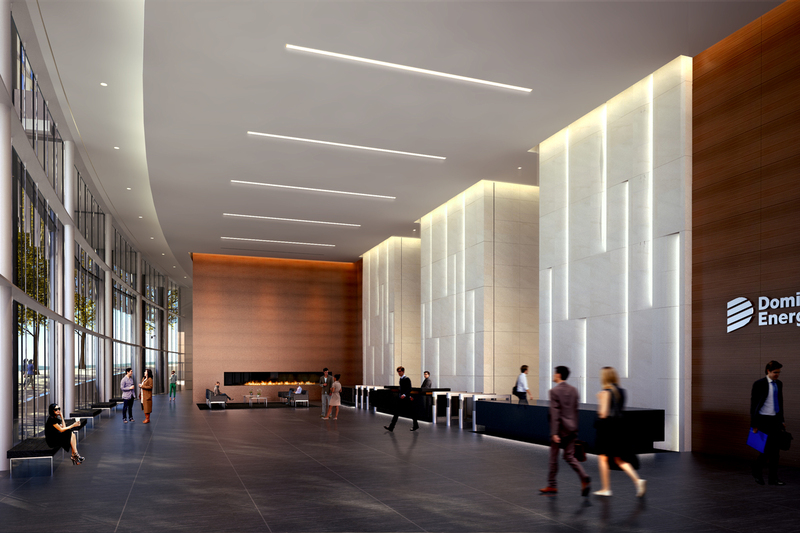 It will include a high-performance workplace for over 1,000 employees, street-level retail, employee amenities and parking. 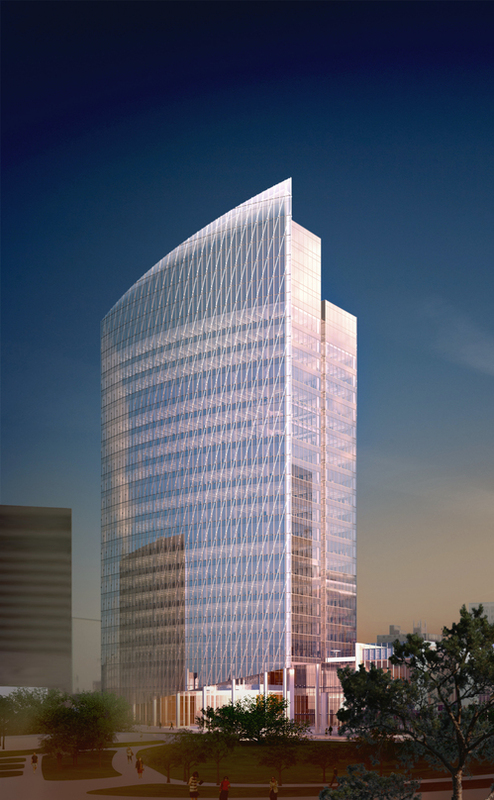 If approved, the second phase’s 16-story 700 Canal Place will replace Dominion’s existing offices at One James River Plaza. 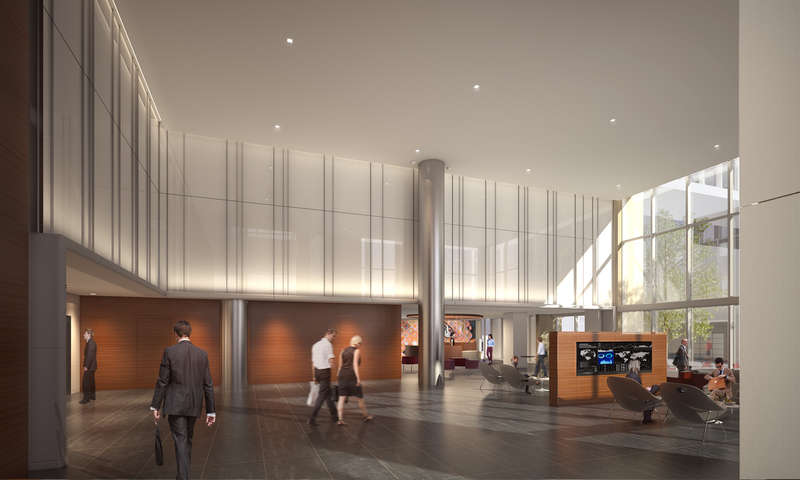 The Canal Place development offers dramatic views of the James River and downtown Richmond and establishes a new identity for Dominion and the city. The towers’ curved forms are inspired by the shape of a full sail, and diagonal rods on the façade further emphasize the metaphor. 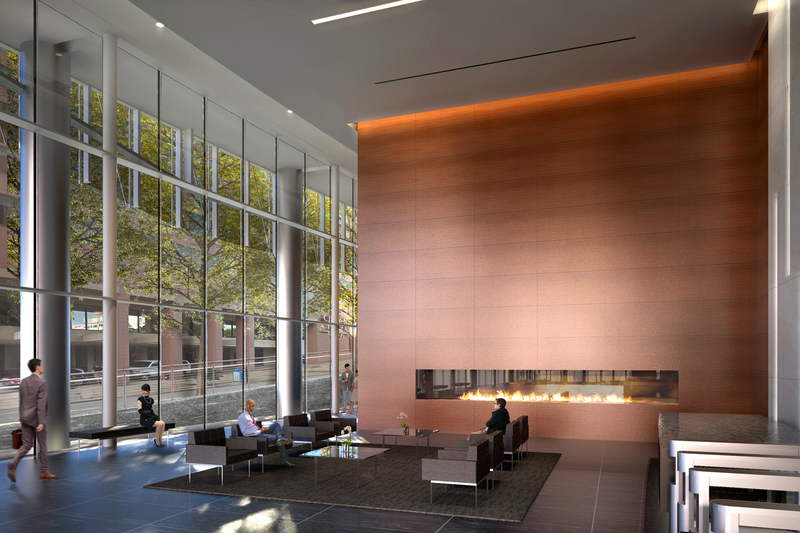 The 600 Canal Place is targeted LEED Gold and integrates a range of sustainability strategies including a high-performance exterior enclosure, energy efficient mechanical/electrical systems, and an exterior landscaped terrace.